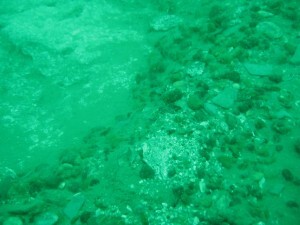 The purpose of the MCZ is to protect features of this habitat. Activities will continue in this area that maintain the current situation, but will be reviewed if a deteriation is recorded. Activities that harm the environment will be limited to allow the location to recover. Benthic trawling will almost certainly be restricted. The Sussex Inshore Fisheries & Conservation Authority (IFCA) has released tagged black bream into the Sussex Coastal Waters. 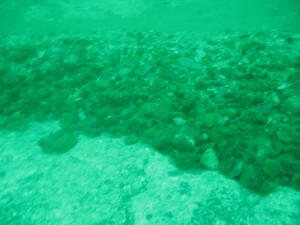 The area of the release is Kingmere Rocks, the newly designated Marine Conservation Zone. The purpose of taggingthe fish is to gain an understanding of the movement and behaviour of black bream. 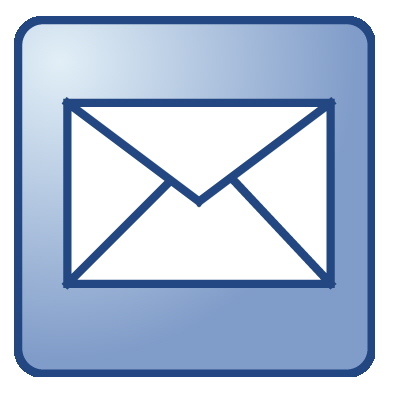 This information will be used to improve the management of the conservation zone. The project relies on the information returned for the tagged black bream. The involvement of fishermen to report any tagged fish they may catchis paramount. 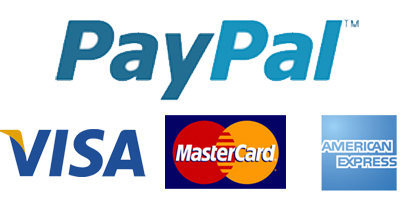 As an incentive IFCA are running a prize draw to those returning information. The plastic identification tags are attached next to the dorsal fin (the large fin at the top) and are about 75mm long. They come in three colours: flourescent green, red or blue. Each tag has a reference number on it, which is used to identify the particular fish. The Green tags are particularly important as the fish has an acoustic tracking device fitted. In 2014 Defiance hopes to work again with SeaSearch. Plans include running Observer Courses at Brighton Marina with Defiance giving the opportunity to do the practical diving. 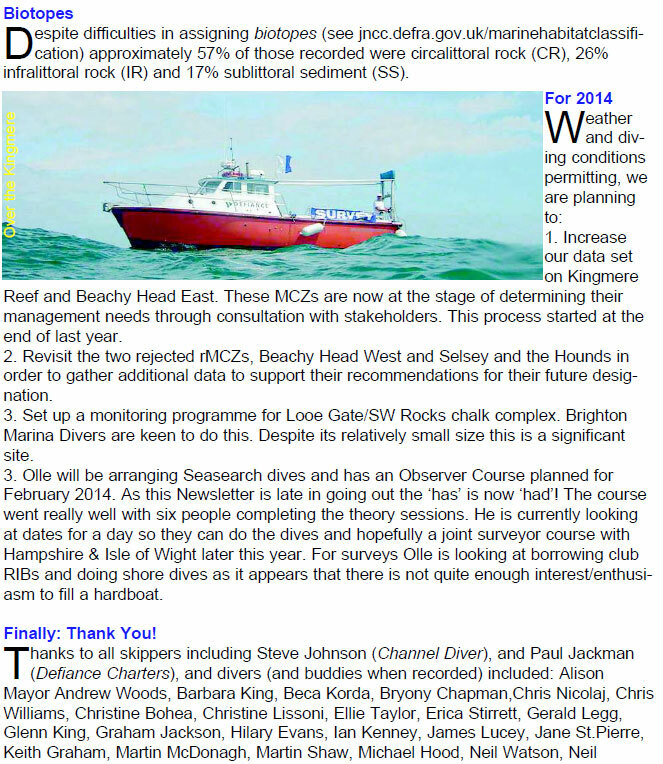 The South West Rocks Survey mentioned in the Seasearch report with conjunction with Brighton Marina Divers is hoped to be expanded and improved in the coming year. Paul Jackman the skipper of Defiance inserted the reference tags in the rocks for the regular surveys. 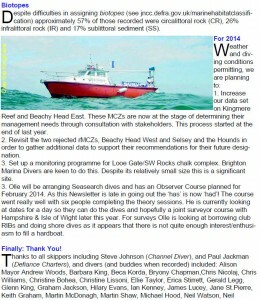 Lastly the gathering of more data for the Beachy Head West marine conservation zone is planned. Seasearch is fundamental source of biodiversity data contributing to the approval of these zones. 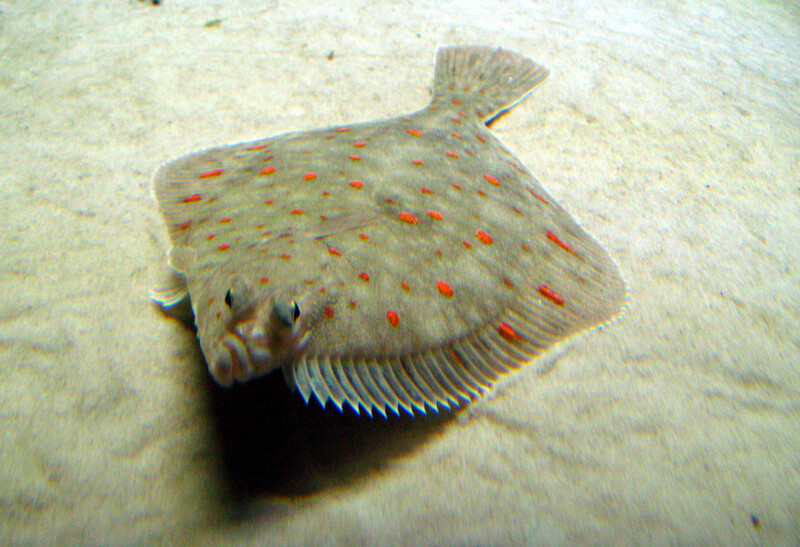 Plaice is a typical right eyed flatfish. The upper side is basically brown or dark green with conspicuous orange spots, whilst the underside is white. Another distinctive feature is a line of bony knobs that run between the eyes and the gill openings. Plaice are common all-around Britain. They live mainly in the 10-50m depth range, on sandy or muddy bottoms, where they will bury themselves into the sediment for long periods. The main spawning grounds extend from the eastern end of the English Channel, around the Thames Estuary and up into the North Sea. 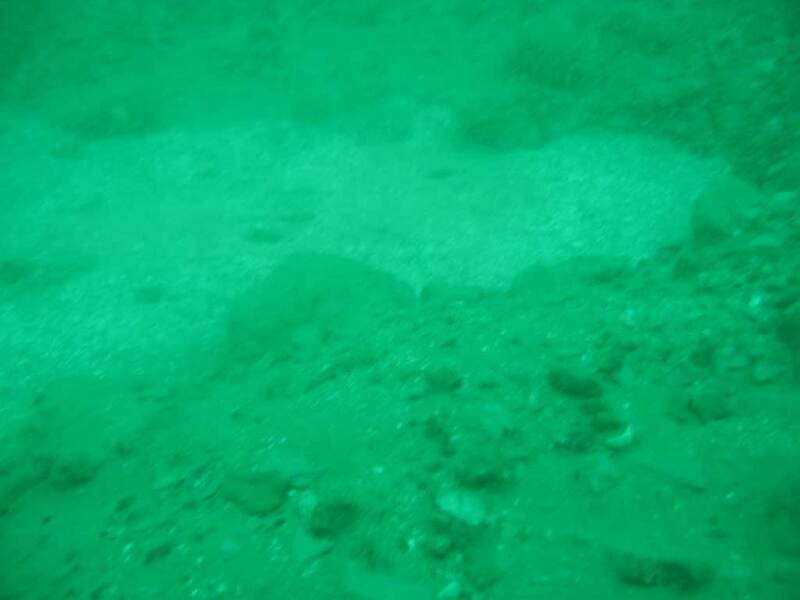 Plaice spawn in January to March laying their eggs in fairly shallow water. The float near the surface and hatch in 2-3 weeks. 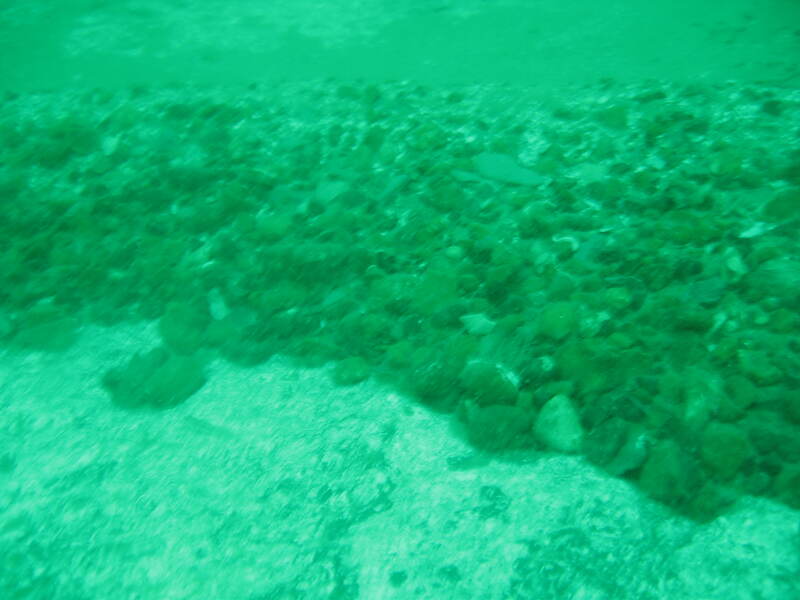 After 4-6weeks the larval fish change to flatfish and settle on the seabed when they are about 10-17mm long. The female fish reach maturity between 3-7yrs in age, whilst the males develop slightly younger. Plaice can live up to 50 years old and can reach over a metre in length. 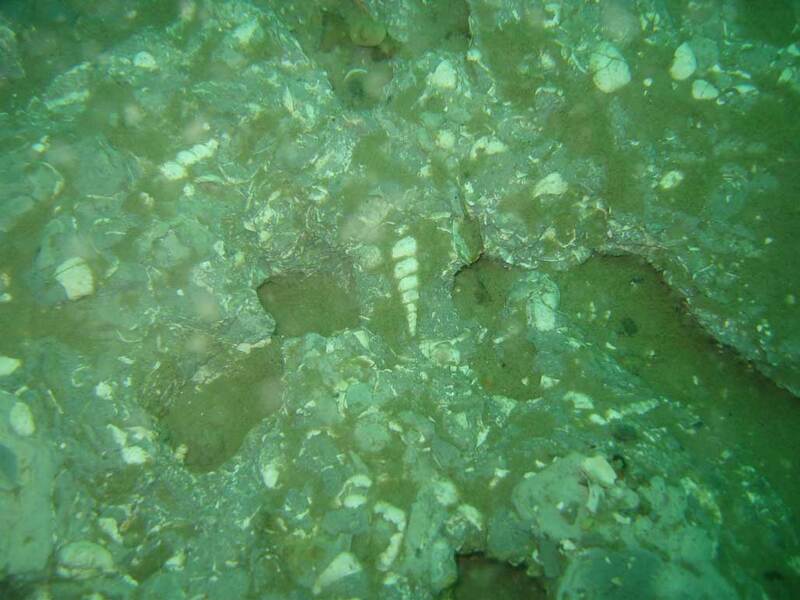 But a large adult of 50-60cm and about 30yrs is more likely due to the fishing activity of trawlers. Plaice live on bottom dwelling animals like shellfish such as cockles. Younger fish will eat mainly shrimp. 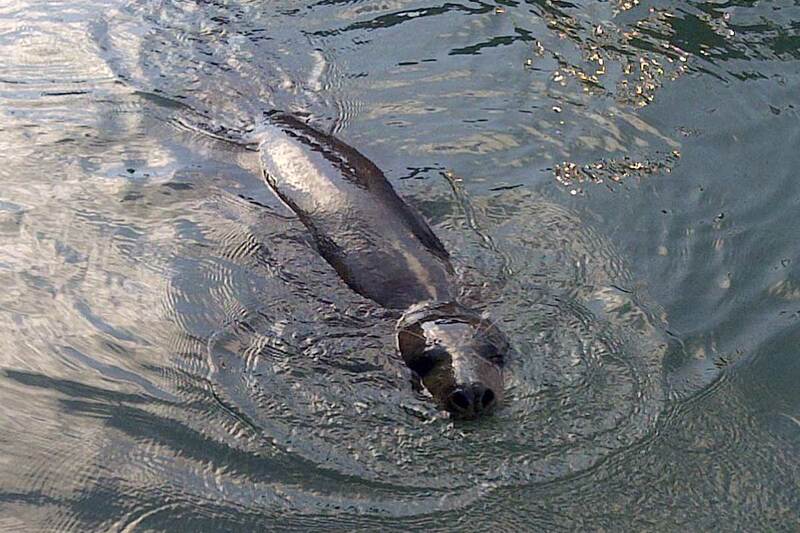 I have seen the seal in Brighton Marina a couple of times. Firstly in the outer harbour where it was happily catching and eating fish. However, I was a bit surprised to find him so close to my boat when preparing for a trip. The photo above was taken by my boat in the harbour. 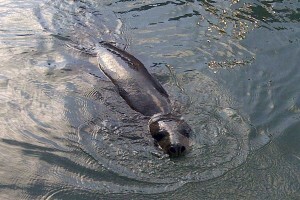 The seal swam up to about a metre from me. He is very inquisitive and after seeing what was going on continued to swim about very close to the boat.